The random number generator has finally chosen a Pokémon game for me to write about. Let’s talk about Pokémon Pearl Version. 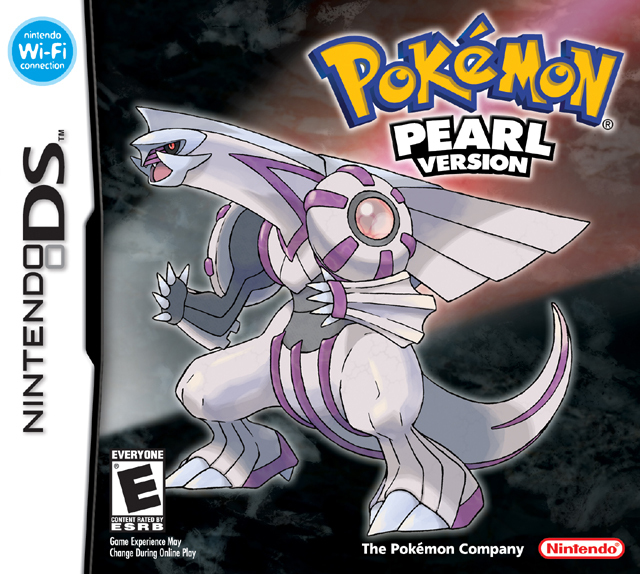 Pokémon Pearl Version was the first game that I got in the Fourth Generation of Pokémon. Like I do for all Pokémon games, I bought it the first day it came out on April 22, 2007. 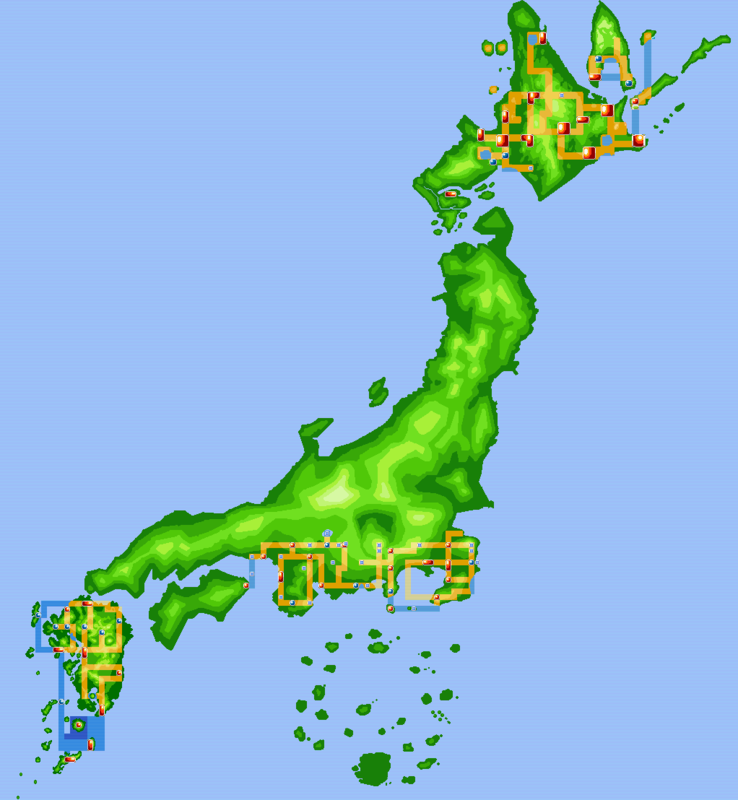 It takes place in the Sinnoh Region, which is based on the Hokkaido Region of Japan. This was the first new Pokémon game I played after realizing that the Pokémon World is based on the real world. 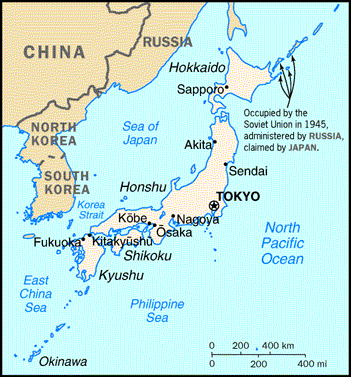 I knew what Japan looked like, so I immediately recognized Sinnoh’s placement on the real globe. Diamond and Pearl were the first titles of the Pokémon series to include internet features. Because of this, I was encouraged to start a YouTube channel called PKMNBlogger. I made a lot of crazy Pokémon Videos there, but in September 2010, the channel was taken down supposedly for copyright infringement. I replaced that channel with PKMNBlogger2, which has the most important videos from the original PKMNBlogger channel as well as every video I made after the original PKMNBlogger takedown. As far as Pokémon games go, Pearl doesn’t stand out. You’re better off playing Pokémon Platinum Version which is essentially the same but better. That said, I have to give credit to Pokémon Pearl for inspiring me to become The Pokémon Blogger.